Amid stable development of China's macro-economy, crude steel and steel products production grew rapidly in 2018. While coke output is reducing due to elimination of backward capacity and environmental restrictions, coking coal consumption keeps steadily declining. The supply has been dropping, affected by limited effective capacities, strengthening safety & environmental supervisions and cracking down over-capacity production. Under a tight supply-demand balance, coking coal price has been running high and corporate profitability continues improving. 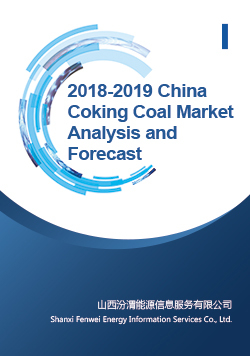 Fenwei is timely releasing "2018-2019 China Coking Coal Market Analysis and Forecast", to review important policies affecting the coal operation especially coking coal market in 2018, and make a forecast in 2019 centering on policy environment, demand, supply, price, import & export, etc.